Black Friday Starts - NOW!!! Almost every other email that I have received in the last two weeks is shouting this siren call at me. Black Friday is no longer a date on the calendar but rather an ever expanding and demanding enticement for your hard earned dollars. The trumpeting can be deafening. 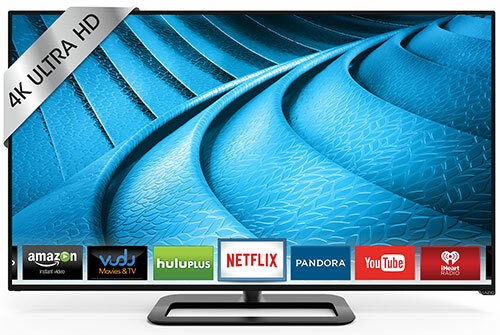 Luckily, if you are in the market for a new TV, Black Friday sales do deliver some deals. 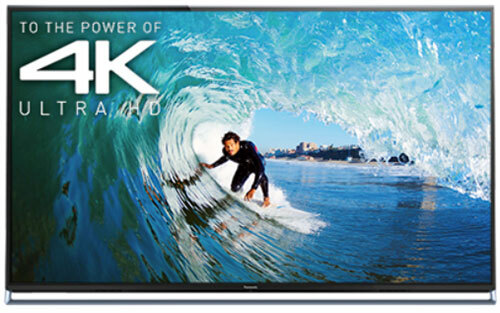 This holiday season, the most eye popping discounts are on 4K Ultra HDTVs. Even a few brief months ago, these new ultra high definition TVs were priced out of the reach of mere mortals. But in late September when VIZIO finally introduced their first Ultra HDTVs, the P-Series, the market was disrupted. Even without special discounts, VIZIO had brought the cost of UHD TVs down out of the stratosphere. 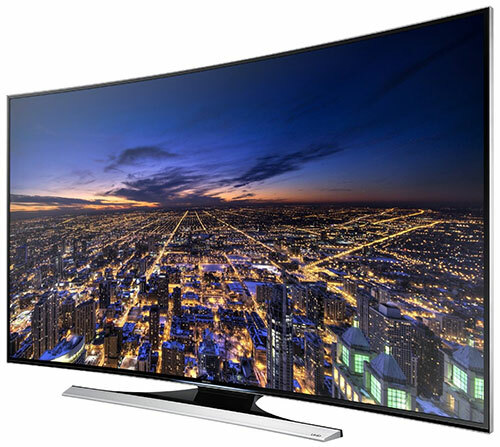 For example, the MSRP of their 65-inch P652ui-B2 Ultra HD Full-Array LED Smart TV is $2200. The 50-inch is $999. Oh, BTW, for Black Friday, Best Buy has the VIZIO 65-inch P-Series Ultra HDTV at $1500. And on Thanksgiving Day, Walmart is luring early birds with the 50-inch at $700. I've had the opportunity to spend some quality time with this P-Series and its picture quality is outstanding. Their competitors foresaw this rollout and had already begun lowering the prices on their Ultra HDTVs. But the real slicing and dicing is upon us this holiday season. Samsung is countering with Black Friday deals on their 65-inch HU8550 Series 4K Smart 3D LED TV for $2300 (down from an MSRP of $4000) and for the fans of curved TVs, their 65-inch HU8700 Series 4K Smart 3D Curved LED TV can be found for $2800 (from $4500). At 55 inches, on their site for Black Friday, Samsung has slashed the price of their UHD HU6840 Series in half to $999. A couple of years ago, $1000 was a great price for an HDTV with all those features and performance. And I just found the Samsung 55-inch HU6830 Series 4K Smart (non-3D, non-Curved) TV as a Black Thursday doorbuster at Best Buy for $900. 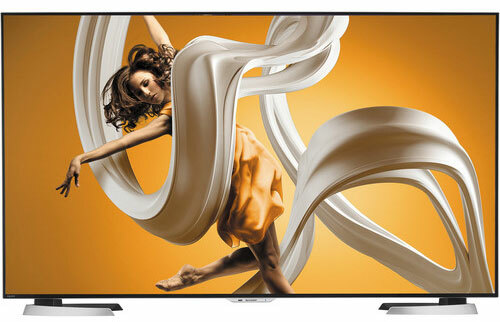 Sony has also entered the fray with their 55-inch X850B 4K Ultra HD Smart 3D TV halved at B&H to $1500. I'm a big fan of Sony's TRILUMINOS Display Technology. 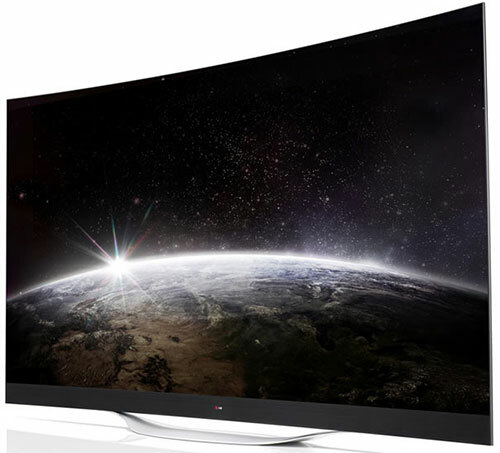 Not to be forgotten, LG throws its hat into the ring with two 49-inch UHD models. Their UB8200 Series 4K Smart LED TV is on sale at B&H for $1000 (down from an original MSRP of $1600). Toshiba offers the 58-inch 58L8400U Cinema Series 4K Smart LED TV at B&H for $1400 (down from $2100). AmTRAN Video Corp. is offering their new JVC branded Diamond Series Ultra HD 65-inch DM65USR at Costco online for $1799. In my search, the best 4K deal that I could find for Sharp is the THX-certified 60-inch AQUOS LC-60UD27U 4K Smart LED TV at B&H for $1800 (down from $2300). It's amazing how quickly Ultra HDTVs have become a commodity and not a high-priced specialty item. If you need further proof, Samsung is offering their 40-inch UHD HU6950 4K Smart TV for $600 (down from $1200). I wouldn't have said this three months ago, but at these prices, you should seriously consider buying a 4K Ultra HDTV over a 1080p HDTV, especially if you are leaning towards a 60-inch or larger display. I would even think hard about a 55-inch 4K UHD TV under $1000. I realize that there's still not a lot of native 4K content available to play on these ultra high resolution screens. But with prices falling, the adoption of Ultra HDTVs is progressing faster than originally projected. More 4K TVs in households will spur more 4K content, with providers like Netflix and Amazon Prime leading the way. Of course, not all 4K TVs have come down to earth. 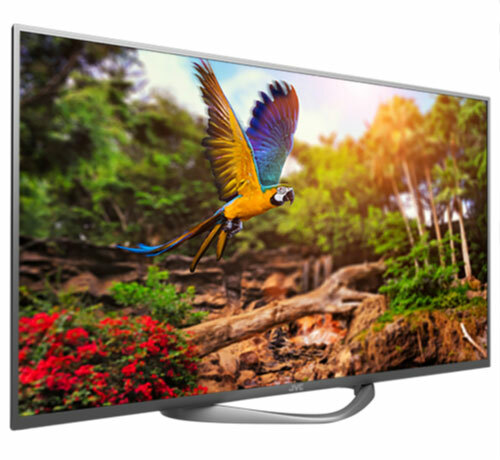 At the top of my wish list is LG's luscious 65-inch EC9700 4K 3D Smart Curved OLED TV priced at a cool $10,000 (original MSRP of $12,000), which might seem high until you witness the truly breathtaking OLED display. OLED technology has taken a long time to come to fruition, but its better-than-plasma picture quality makes the wait worthwhile. If ten grand is a little too rich for your blood, LG provides a "starter" OLED TV, a 55-inch 1080p Curved HDTV for a mere $3500. Ultra HDTVs are still in their infancy and the standards for delivering and displaying ultra high resolution content are evolving. For now, you should be sure that the 4K model that you are considering provide these three H's. First in foremost, the TV should include an HEVC decoder. The HEVC (High Efficiency Video Coding) compression format is used by streaming services like Netflix and Amazon Prime to deliver 4K content to your new Ultra HDTV. Until a 4K Blu-ray standard is finalized (hopefully in 2015), the major source of ultra-high resolution content will come through streaming providers and it will be encoded in HEVC. Many of the early 4K TVs that came out in 2013 did not include an HEVC decoder. Luckily, as far as I can see, all of the 2014 models do include HEVC. But before you leap, you should make sure. Often the manufacturer's website will list the HEVC feature predominantly. For example, if you dig into the specifications for the Panasonic 65-inch AX800 Series 4K Ultra HD TV ($2800 down from $4000), you will discover under Support Format, HEVC/H.264. Oddly, I cannot find it anywhere on the Samsung site, but I have confirmed with a Samsung representative that all their 2014 4K TVs include an HEVC decoder. The second H is HDCP 2.2. High-bandwidth Digital Content Protection (HDCP) is a system to prevent copying of digital content, especially commercial movies. HDCP 2.2 is the latest version and it applies to protecting Ultra HD content. Basically your UHD TV (as well as any other equipment that will be transmitting 2.2 copy protected content) should include HDCP 2.2. Again, all of the 2014 4K TVs from the major manufacturers are HDCP 2.2 compatible. The final H is HDMI 2.0. HDMI cables are the modern connectors that transmit audio and video between your TV and other accessories like set top boxes and Blu-ray players. The jump from 1080p content to 4K material requires the transport of a greater amount of data, which in turn required the HDMI specification to be updated. For 1080p and even 4K (30p) content, HDMI 1.4 was the standard. HDMI 2.0 supports higher 4K frame rates up to 60p, which will allow 4K 3D playback. For now, HDMI 2.0 inputs on your UHD TV are not critical, but for future proofing, it would be nice if the TV provided one or two of them. Finding if an Ultra HDTV has HDMI 2.0 inputs is often not easy because that information is rarely listed in the TVs specs. On the flip side, transitioning from an HDMI 1.4 equipment to 2.0 should not require you to upgrade your HDMI cables if you have High Speed cables already. If you are not sure about your HDMI cables, try them. If the signal is not pristine, you can find high quality High Speed replacement cables for around $5 for a six-foot cable. Of note, I don't feel confident about vouching for the specifications of 4K TVs from manufacturers who I have not mentioned here. I mean no disrespect. I simply am not familiar enough with their products. Finally and sadly, plasma TVs seem to be headed to TV heaven. May this much revered display technology rest in peace. Plasmas never really made the transition to commercial 4K TV production. You can definitely still find plasma HDTVs from LG and Samsung. Just don't expect many - if any - 2015 models. 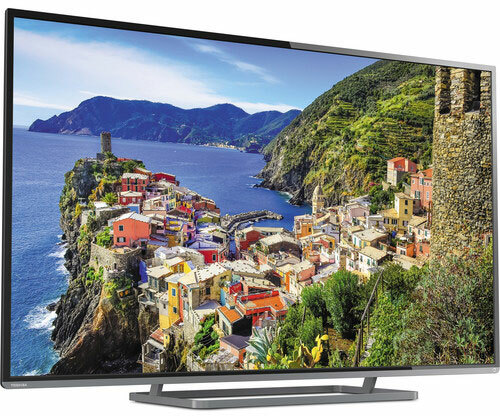 I'm reviewing the 60-inch Samsung F5300 Plasma HDTV right now and the picture is remarkable. I truly am forlorn to see this technology fade away. 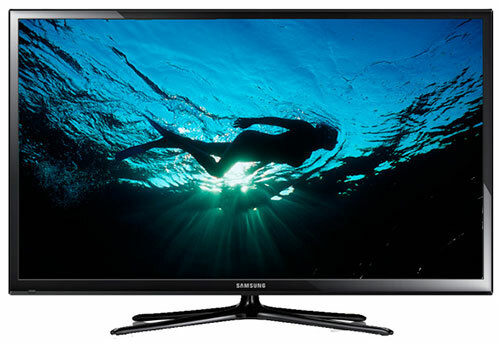 If you are a fan, you should be able to discover plenty of good plasma HDTV deals like the 60-inch F5300 which Samsung is listing for $700 (down from an original price of $1550). It should provide you years of luxurious TV enjoyment - as will a long list of high quality LED backlit HDTVs available at too-numerous-to mention Black Friday deals.